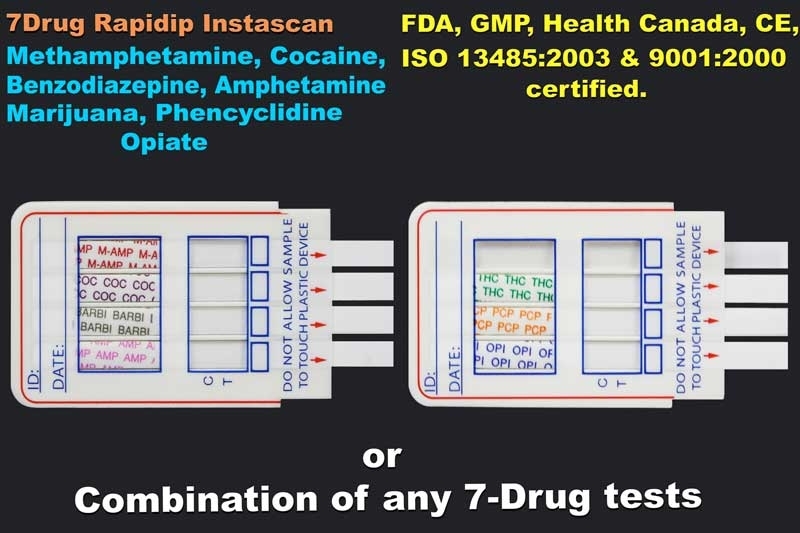 The Methadone Drug Test (MTD Drug Test), or the Cortez Diagnostics, Inc. DOA (Drug of Abuse) test, is an immunochromatography based one step in vitro test. 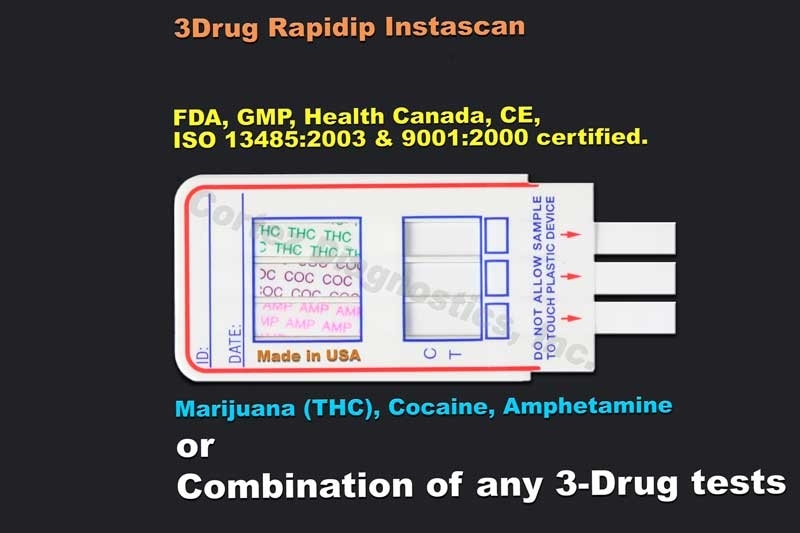 These methadone drug testing kits are designed for qualitative determination of methadone drug substances in human urine specimens. This assay may be used in the point of care setting. 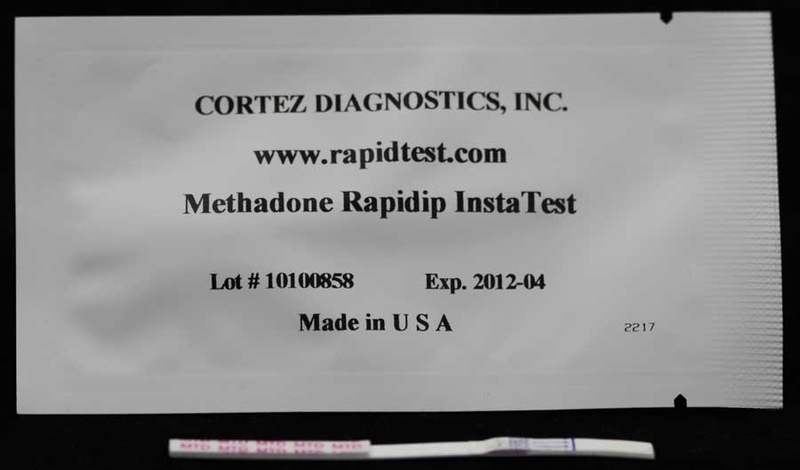 Methadone is a synthetic opioid, clinically available. 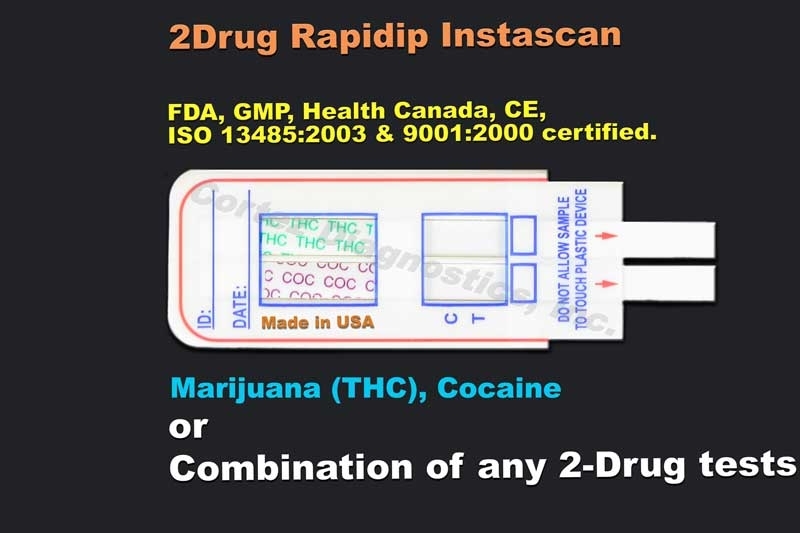 The methadone drug is used clinically for the treatment of severe pain and in maintenance programs for morphine and heroine addicts. The Methadone drug acts on the central nervous and cardiovascular systems to produce respiratory and circulatory depression. The Methadone drug also produces miosis and increases the tone of smooth muscle in the lower gastrointestinal tract while decreasing the amplitude of contractions. Acute higher doses of the methadone drug induce analgesia, sedation, respiratory depression and coma. After methadone administration, the major urinary excretion products are methadone and its metabolites, EDDP and EMDP. Large individual variations in the urine excretion of the methadone drug are output of methadone from 5-22%. 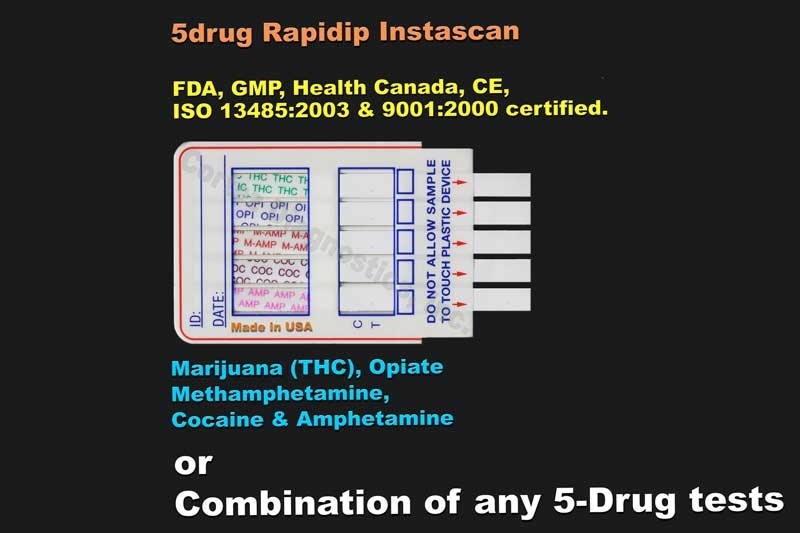 Typically, following a 5 mg oral dose, the methadone drug and EDDP account for 5% of the dose in the 24-hour urine. In those individuals on maintenance therapy, the methadone drug may account for 5 to 50% of the dose in the 24-hour urine and EDDP may account for 3 to 25% of the dose.